Trimming men’s beard is the new trend. And everyone likes to keep pace with the trend. While it comes to trimming with a great trimmer, it’s little difficult to find out the right one. Because there are lots of products on the market and lots of annoying too. In this complexion, the Panasonic ER-GB40-S Milano all-in-one trimmer came to make a new trimming experience. I don’t say it is the best. But I must say, it is a reliable and enjoyable beard trimmer on the market. 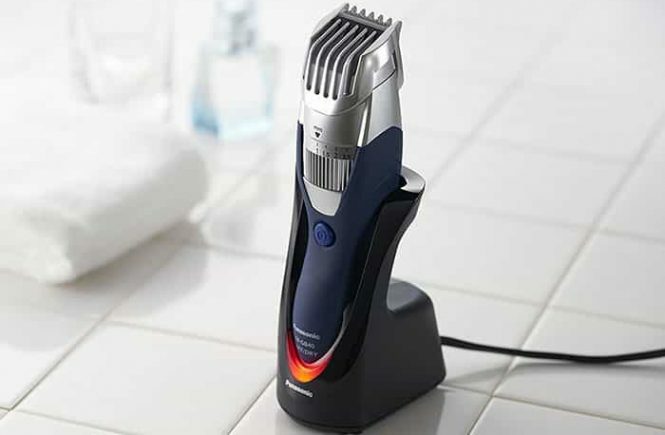 The Panasonic ER-GB40-S is a cordless and corded beard trimmer.